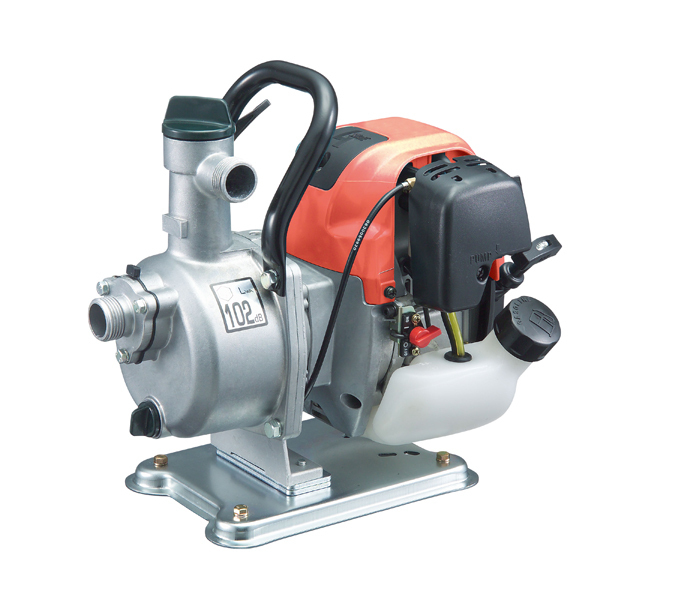 DOLMAR water pumps are built with a powerful and quiet 4-cycle engine. A lightweight and durable pump, DOLMAR makes water removal convienent where electric is not available. Throttle adjustable engine provides ability to change water flow to meet your specific needs. Easy to remove plugs to prime the pump and drain water after usage to prevent corrosion and freezing in cold tempuratures.